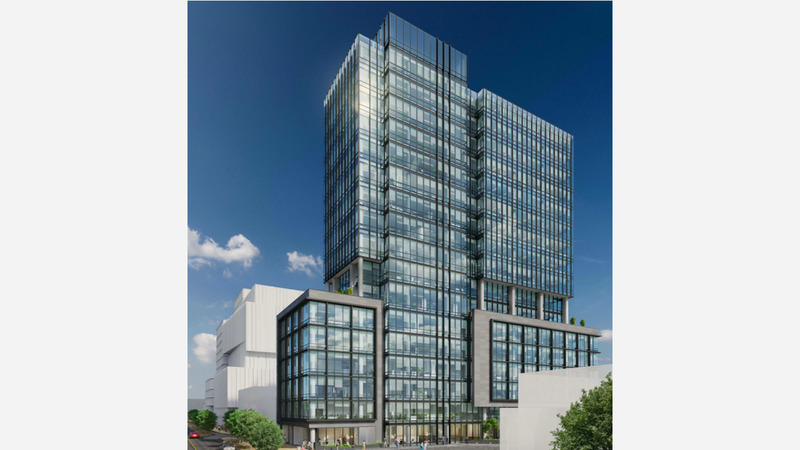 After more than seven years of public outreach and negotiations, the Planning Department is scheduled to vote today on the Central SoMa Plan, which aims to bring thousands of new jobs and homes to the neighborhood. 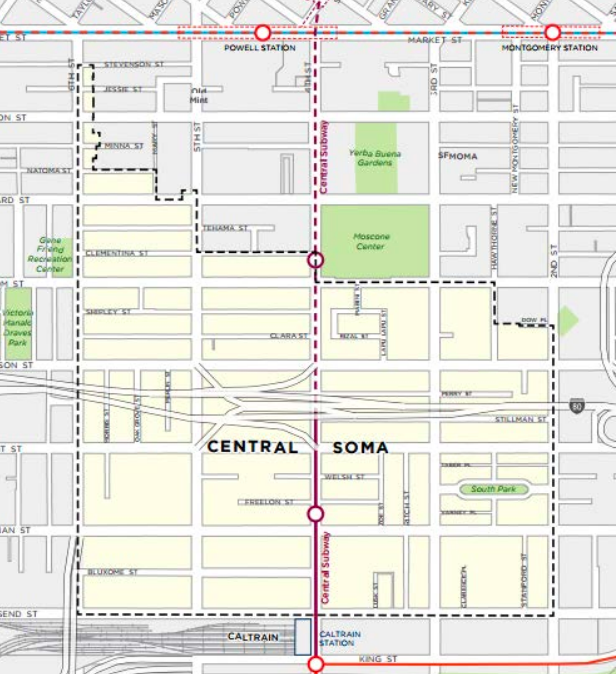 According to the plan, Central SoMa spans between Second and Sixth streets between Market and Townsend streets, except for areas north of Folsom that have been folded into the Downtown Plan. The plan aspires to, by 2040, create a neighborhood that can accommodate up to 33,000 new jobs and 8,300 new units of housing, 33 percent of which would be affordable. Through changes to zoning and height limits, the plan could add approximately 16 million square feet of new office, commercial, and residential development. The scheme includes mechanisms aimed at preventing the displacement of the neighborhood's existing diverse population of residents and businesses, and to preserve the area's cultural history by funding rehabilitation and maintenance of historic buildings. The demolition or significant alteration of historic architectural resources. An increase in transit demand that could not be met by existing infrastructure. Interference with vehicle, pedestrian, and bicycle traffic during construction. Increased air pollutants during construction and after, due to added vehicular traffic. 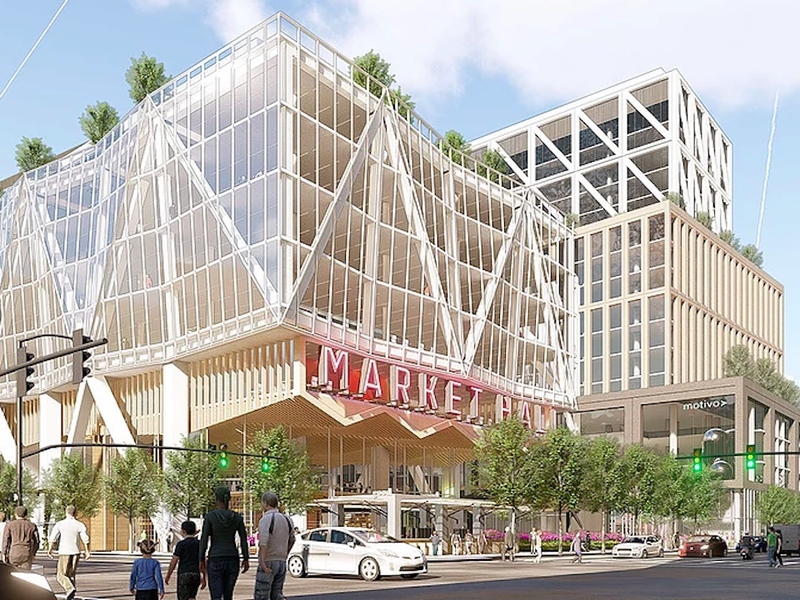 Several proposed projects are reliant on the passage of the Central SoMa plan to be able to exceed the current zoning restrictions and height limits. For example, Tishman Speyer is planning a 1.2 million-square-foot development in the block bounded by Fourth, Fifth, Bryant, and Brannan, Pinterest aims to add 11 stories of offices and housing to its headquarters at 505 Brannan Street, and Kilroy Realty has proposed building a new SF Flower Mart topped by 2 million square feet of office space. Full adoption of the plan would require SF Planning to approval several items, including amendments to the city's planning code, administrative code, and zoning map, as well as approving a draft ordinance to implement the program and change the zoning map. The full Board of Supervisors would still have to approve the ordinance, which was proposed in April by Mayor Mark Farrell and District 6 Supervisor Jane Kim.